Copyright © 2003. 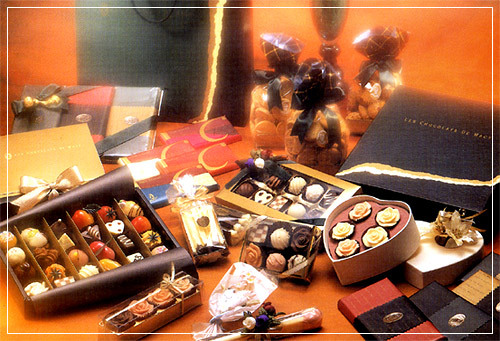 Macy's Candies Limited. All Rights Reserved.